If you think riding a stationary bicycle is dull, you’ve never tried indoor cycling! Cycling burns serious calories (400-600 in one session)! Our classes strengthen your quads, gluteus, hamstrings & calves — a whole-leg workout! Feel free, as the rider, to be in command of your cycling experience. 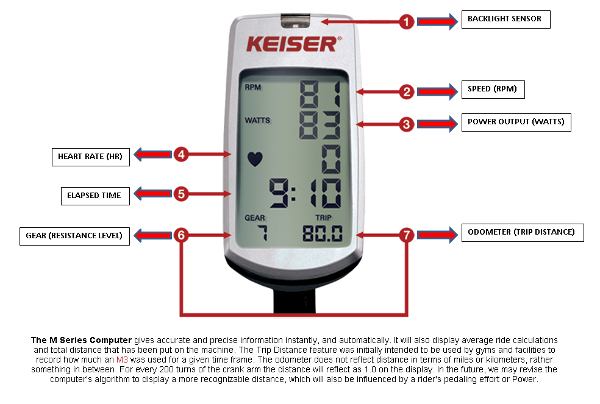 You can increase or decrease the intensity of your ride by changing your resistance level, speed or position. Make your ride what you need no matter what class you choose. empower accurate tracking and measuring of Workload (watts), Heart Rate (Polar™ compatible), Time, Distance and Cadence. Cycling classes are on a first come first serve basis. 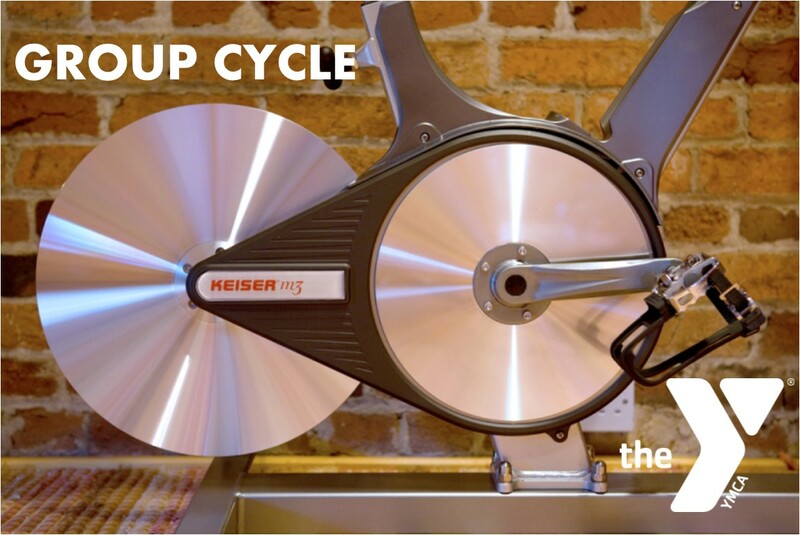 You will need your receipt for admittance into the Cycle Studio. If class is full, check back throughout day of class in case of cancellations. *Cycling Cancellation Policy: If you need to cancel, please do so at least one day prior to class in order to get a refund. Frequent cyclers also need to cancel prior to day of class or will be charged the class fee. TAKING YOUR FIRST CYCLING CLASS IS NOT AS SCARY AS YOU MAY THINK? An indoor cycling class can be downright intimidating. The padded shorts and cycling shoes many people wear to class make it seem intense and exclusive, but this is far from the truth. The truth is, while an indoor cycling class is an intense cardio workout — one 45-minute class can burn upwards of 500 calories — it doesn’t have to be scary. Remember, everyone in that room was a beginner at one time! Since you will be sweating, choose moisture-wicking clothes with good breath-ability. Regular athletic shoes will do fine — there’s no need to invest in cycling shoes until you know if the class is for you. Bring water for you at class. If this will be your first class, get to the cycling room 10 to 15 minutes early. This will allow you time to talk to the instructor and get help setting up your bike. Not having your bike set up properly can result in lower back, knee, or shoulder pain. The class is led by an instructor. He or she will guide the class and provide cues for riding positions (standing and seated) throughout the class. Music will be played to motivate the riders. 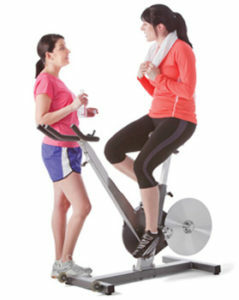 The class is basically the same as an aerobics session, but instead of dancing, participants ride on a stationary bike. Each bike has its own resistance/gear allowing you to control your ride and engaging you in a truly noncompetitive setting. Our Cycle for Health classes on Monday and Wednesday evenings run 30 minutes. We really are a very friendly group and if this was just about burning calories or pedaling on a stationary bike, we could set up a home studio. Where else can you ride next to someone with a different fitness level for an entire class only to finish just a few feet away from them at the end? If you’re a first timer or if you’re not an active person, there’s a chance that you may experience a bit of soreness. This may be felt in the upper and lower legs, the pelvis and sometimes in the knees. However, this is all normal, and it’s actually a good thing because it means that you were able to burn lots of calories, and your leg muscles really got a workout. These effects will fade away, as your body becomes more adapted to the program.